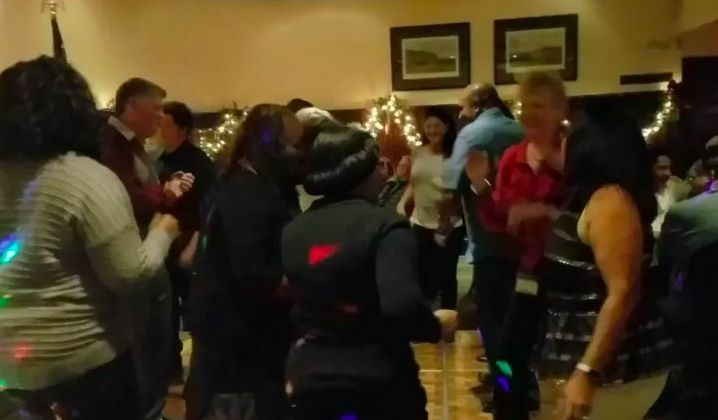 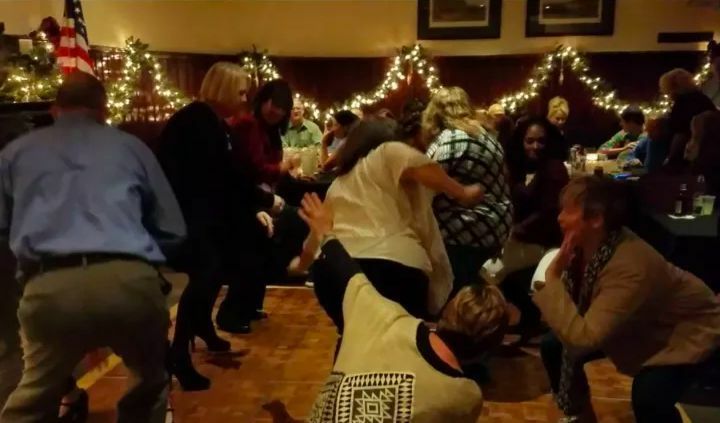 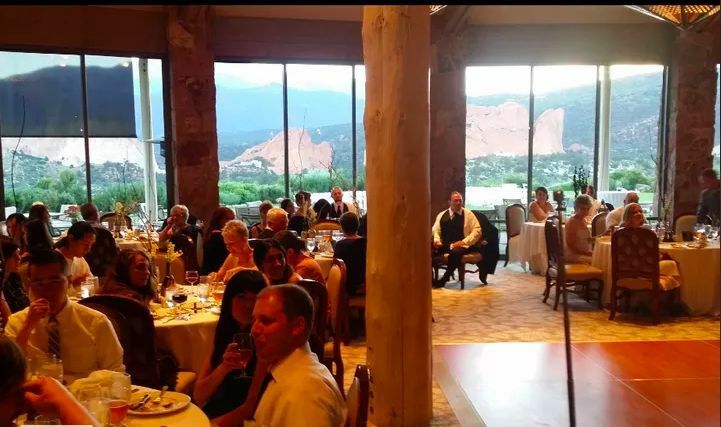 James Brown DJ Services, is a full service DJ based in Colorado Springs, Colorado. 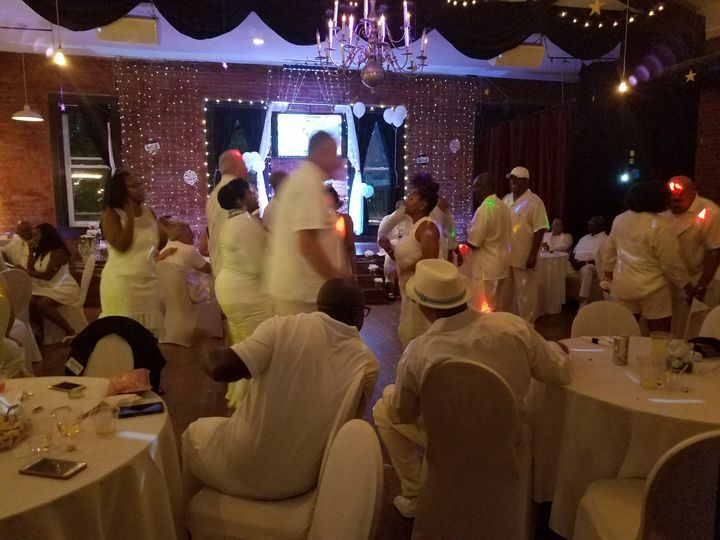 The skilled professionals at James Brown DJ Services are dedicated to playing the best music and entertaining your guests in the best way. 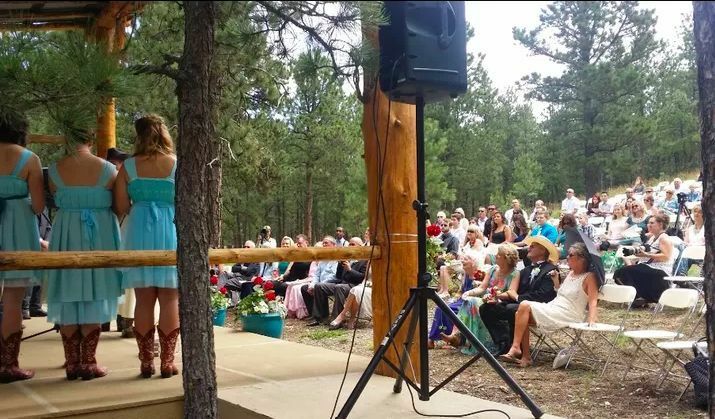 They have all their own equipment and a myriad number of songs, ensuring that there is never a dull moment on your big day. 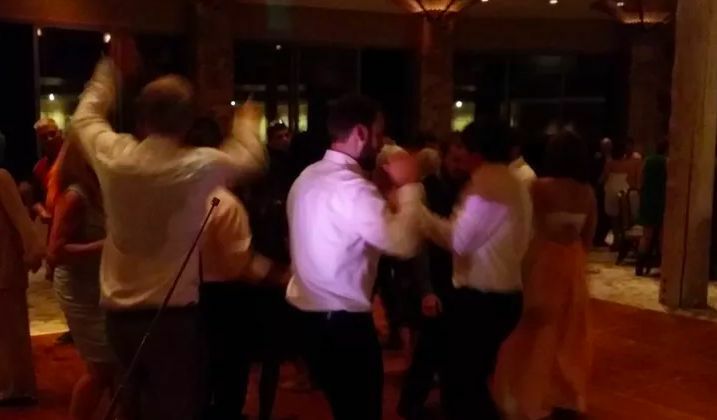 James Brown DJ Services is the ideal choice to pump up your big day. 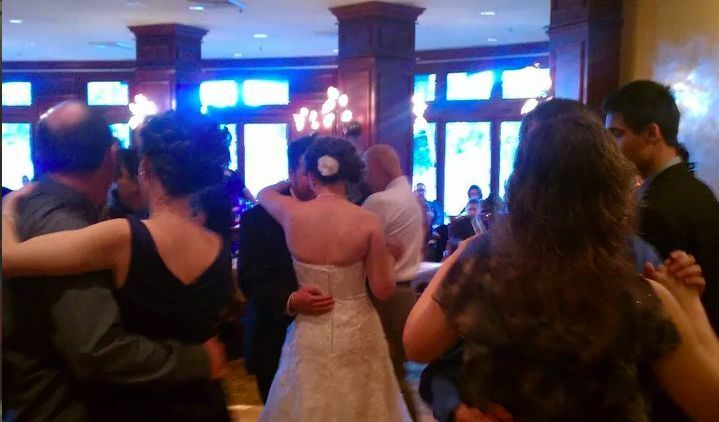 James Brown DJ Services, owned and operated by James Brown, has been proudly servicing weddings for over 25 years. 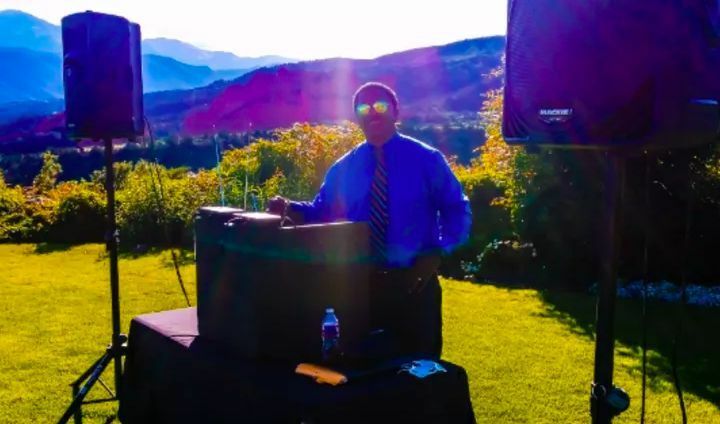 He is devoted to taking a hands-on approach to all of your DJ needs, making sure that every detail is executed perfectly. 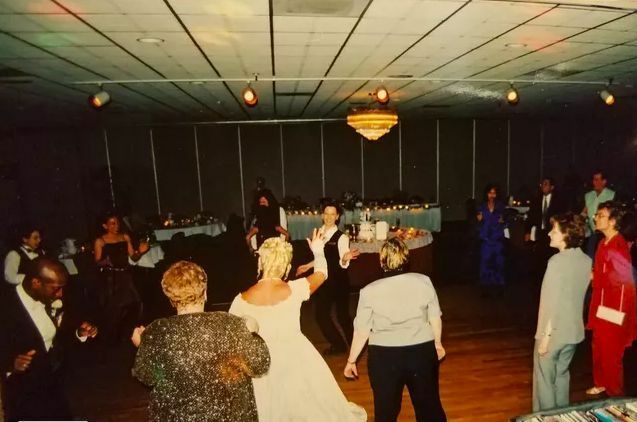 James, along with the experts at James Brown DJ Services, are passionate about making the entertainment at your wedding amazing.